Full of flavor with a nice relaxing effect. 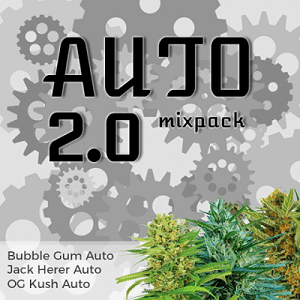 Northern Force Auto Seeds Review. No serious grower or Cannabis connoisseur has not heard about the Northern Light. This Indica dominant variety originated from the genetics brought to the USA from Afghanistan back in the seventies. A decade later, the plant arrived in the Netherlands, quickly becoming the first choice for indoor cultivation’s. Much has changed since then – new growing techniques became widespread, requiring different characteristics from the plant. 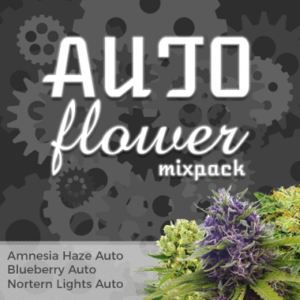 Combining the good old strain with the modern technology, Zambeza Seeds have created the ultimate mix – autoflowering Northern Force. 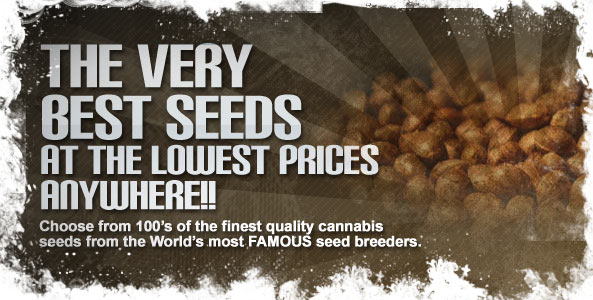 Northern Force seeds are both feminized and autoflowering. The genetics of the plant, apart from the classical Northern Light, include traits of Ruderalis and Power Bud. It is a perfect choice for indoor growing, as well as outdoor cultivation. It begins the flowering period virtually from the moment it sprouts, allowing it to mature after just 9 to 10 weeks. 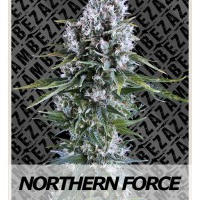 Zambeza Seeds Northern Force is definitely one of the best achievers in terms of yield among all available autoflowering Cannabis strains. 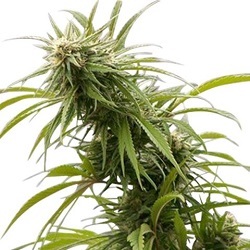 Reaching above the autoflowering average to 90-120 cm, it is certainly a well sized bush, which is reflected in the size of the crop. Growers in sunny areas report yields of up to 200 grams, while indoors each plant averages approximately 90 grams. With average – high levels of THC and CBD, Northern Force is similar in taste and effect to the original Northern Light. It produces a relaxing, pleasant mind effect, with a full flavor and sweet smoke. Simply a great, autoflowering relative of the legendary Northern Light. 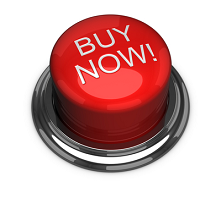 The ease of growth and comfy feel makes it a good choice for patients of medical Marijuana.